With the race season almost upon us, many serious athletes’ winter training is now reaching its peak; late February/early March is often a time for racers to jump on a plane bound for warmer climates, as a means to escape the usual shoddy British weather. 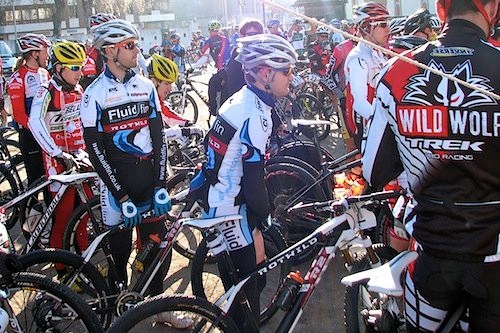 Many choose to head out on training camps in warmer temperatures but, with a few major stage races just a short flight away, a number of British MTB racers now opt to get the season underway with a stage race. 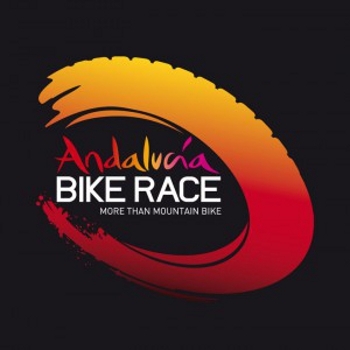 A big event in the Spanish calendar, which has grown massively in popularity in the past few years and now attracts a field of nearly 700, including some big hitters from the World XC and Marathon Scene hungry for some early season UCI points, is the Andalucía Bike Race. 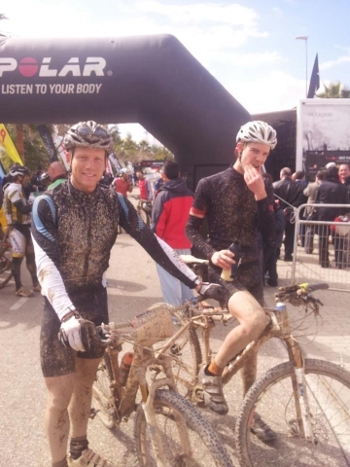 A category 1 UCI, 6 day stage race in pairs, through the Andalucía region of Spain; a region normally associated with fast, dusty trails and bright sunshine at this time of year (Or so the riders hoped!). This year saw a large number of British riders heading over to Spain to compete, including 5 TORQ-fuelled pairings, all from different teams. With so many different riders and stories from the race it would be difficult to report on them all, so click through on the the links below for each of their individual blogs to give an insight into the race. British XC MTB Series Podium regulars, Sebastian and Hamish Bachelor of Fluid Fin Racing finished an incredible 13th place in the elite men’s category, despite a puncture on stage one, which lost them a great deal of time. Check out their two part blog here. 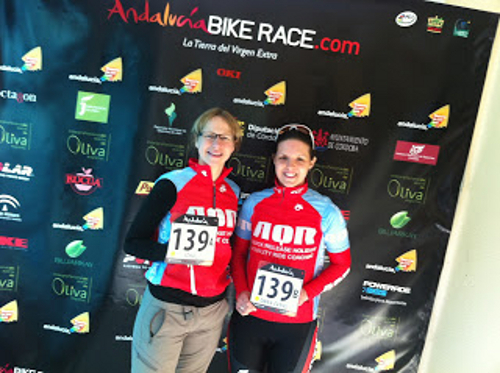 http://www.fluidfin.co.uk/andalucia-bike-race-2013-part-1/ and here http://www.fluidfin.co.uk/andalucia-bike-race-2013-part-2/. 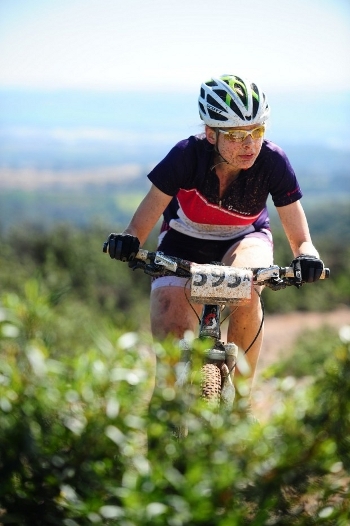 A great presence of British riders at the event – we look forward to seeing how the race translates into XC form at the first round of the British XC MTB Series at Sherwood Pines in a couple of weeks time.